I do not say it is the Linga, I do not say it is oneness with the Linga, I do not say it is union, I do not say it is distinction, I do not say it has occurred, I do not say it has not occurred, I do not say it is You, I do not say it is I. After becoming one with the Linga in the heart of my great Lord, I say nothing whatsoever. On quick examination, the Shiva Linga is deceptively simple — a single smooth round stone on a flat curved base. Why should such a simple representation of Divinity receive so much attention in Indian culture? To understand this, we must understand what a stone is. A stone is a product of geology, of great forces at work over time. 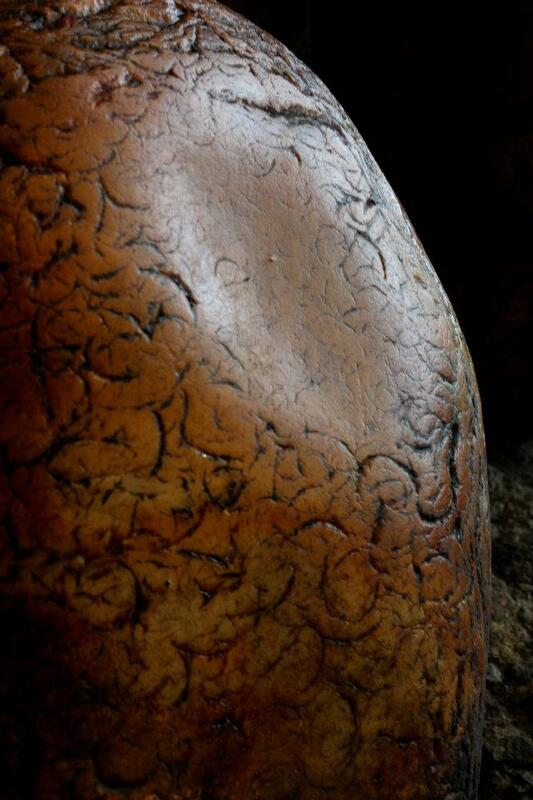 To tell the story of a stone, it is necessary to tell the story of a mountain. To tell the story of a mountain, it is necessary to tell the story of the planet. To tell the story of the planet, it is necessary to tell the story of stars. To tell the story of stars it is necessary to tell the story of the cosmos. To tell the story of the cosmos, it is necessary to tell the story of the transformative light at the heart of all things. 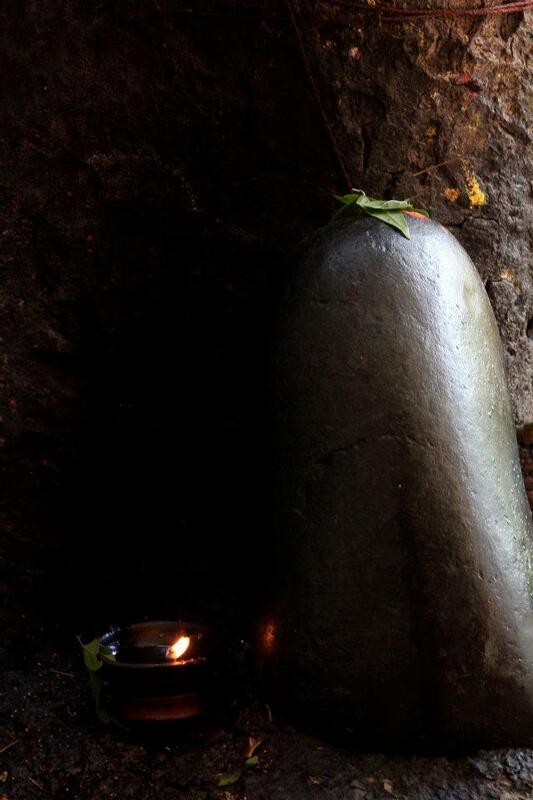 The simple Shiva stone reminds us that within every piece of the universe, exists the story of the universe as a whole. The tale of this great journey of tapas and transformation is embodied in every stone, every tree, every leaf, every drop of water. Every single ‘point’ of creation is the whole, and the whole is in every point. Every single point of creation provides an opportunity for reconnection with the whole. 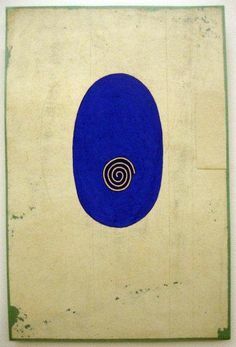 The Shiva stone is both a single point – the manifest, somethingness, the alpha, the “1” in binary code — yet it is also smooth and featureless like an egg, black like empty sky, open space, the omega, the potential, the unmanifest, the zero as well as the one. 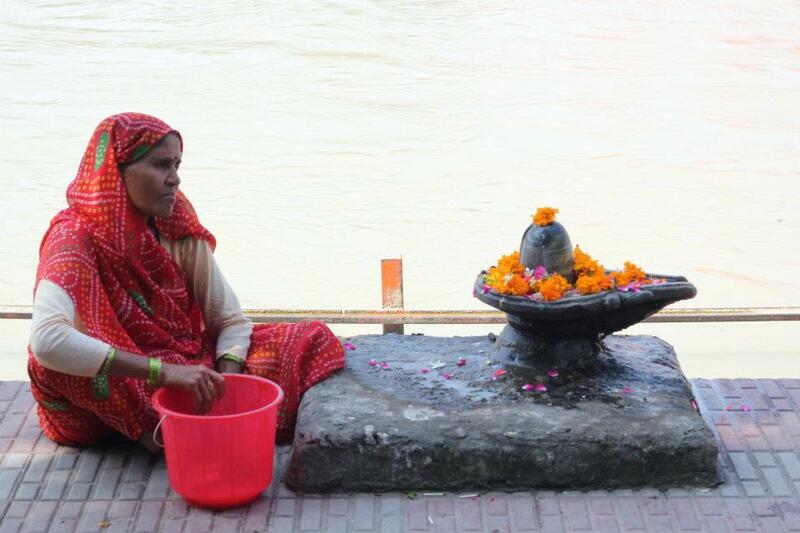 Shiva bridges the gap between manifest and unmanifest, between potentiality and actualization. 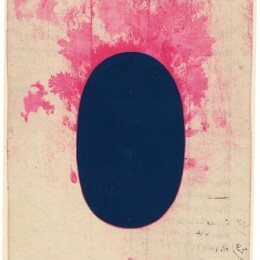 The linga is at once the single cell that becomes the human being and the empty space from which all things spring. It is generative, yet also void. 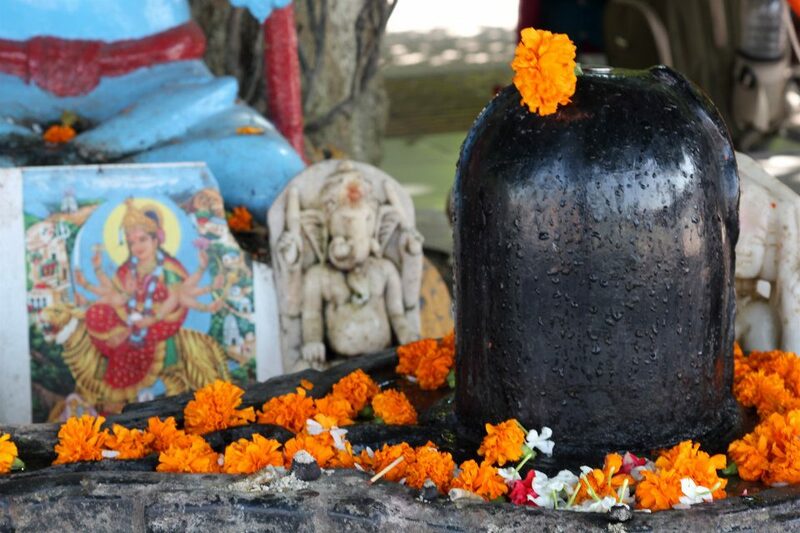 Traditionally, the linga is honored with liquid — generally water or milk — with flowers, and with ash. The liquid is the primal liquid of creation, the flowers are the fullness of this universe, the ash is the transformative fire – the cycle of death, destruction, and rebirth. I read this article and found it very interesting, thought it might be something for you. 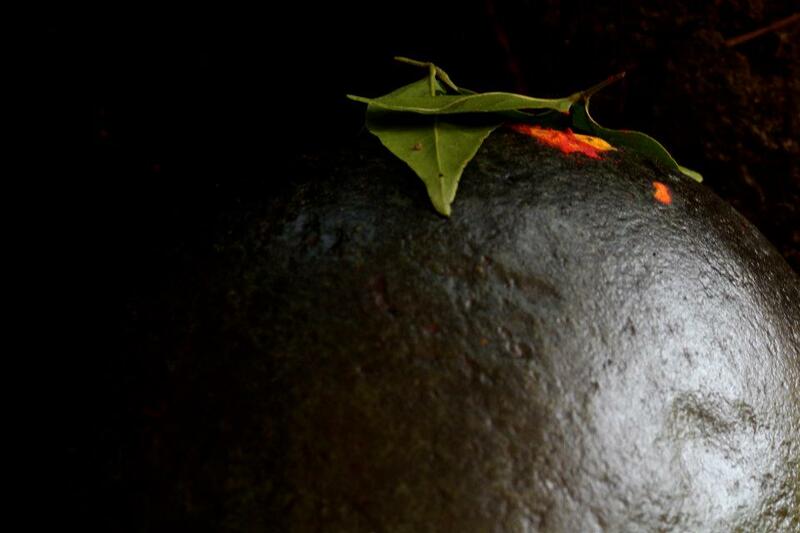 The article is called In One Single Point, The Whole: Understanding the Shiva Stone and is located at http://taptamarg.com/in-one-single-point-the-whole-understanding-the-shiva-stone/.